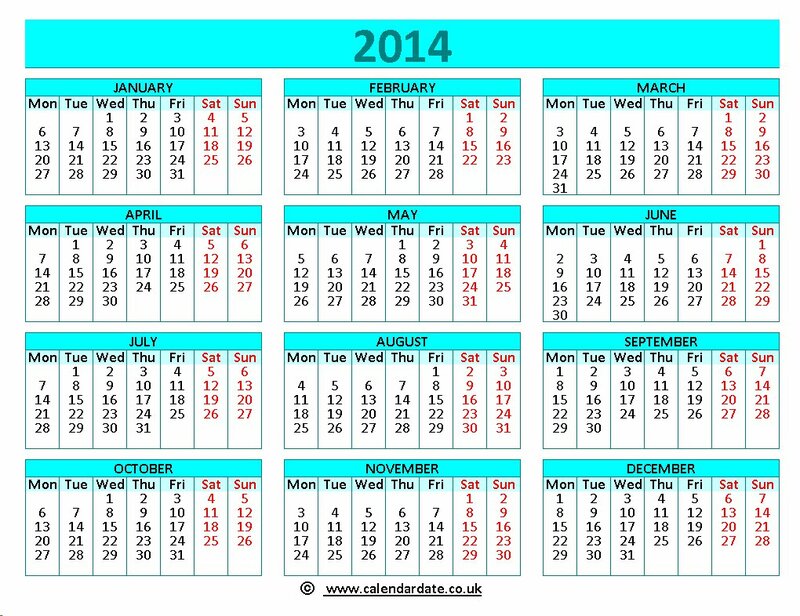 The other calendars in this blog are also free to use. 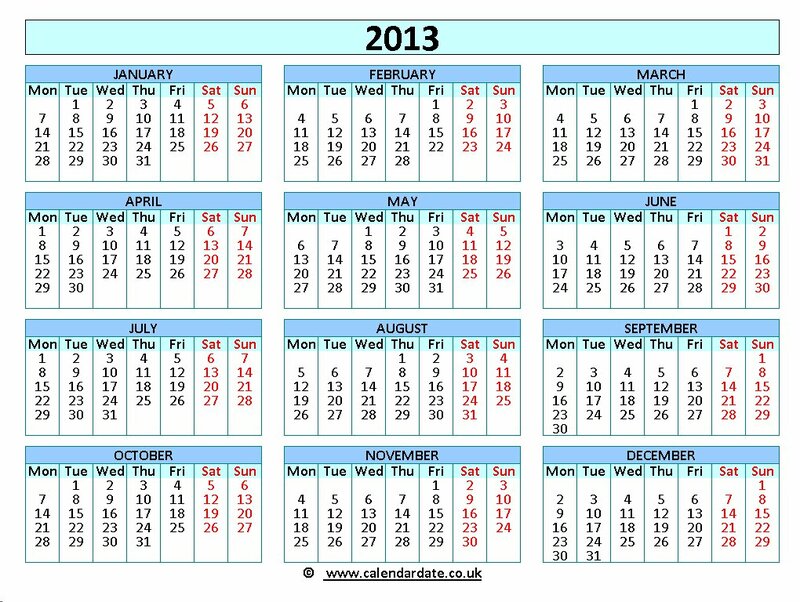 There is a 2011 calendar, 2012 calendar and 2013 calendar. 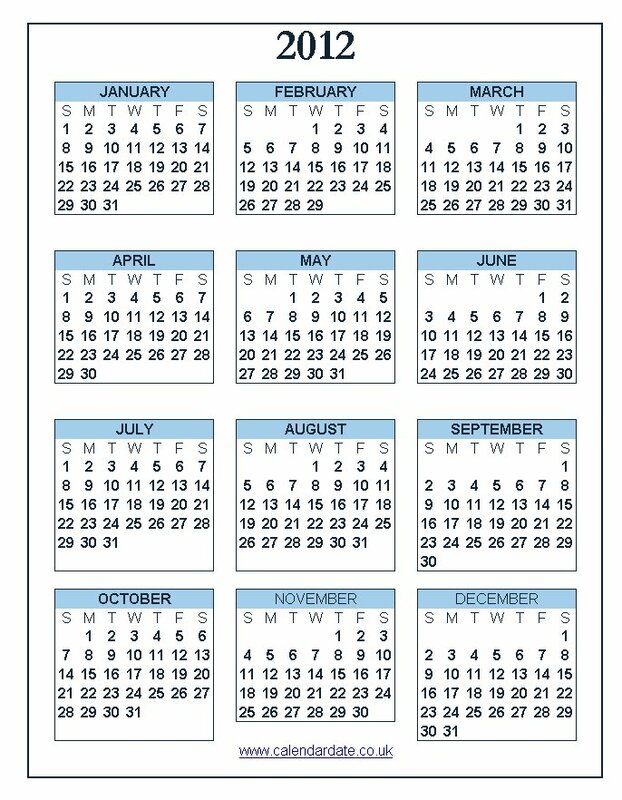 Now that the SNP have a majority in Holyrood what is the timetable for Scottish Independence. 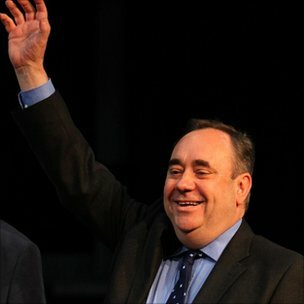 There will be a referendum within 5 years according to Alex Salmond. 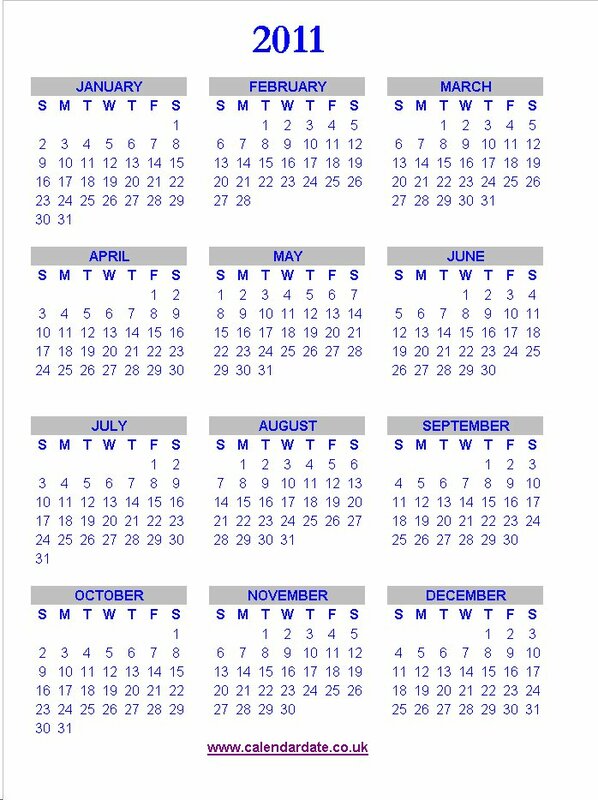 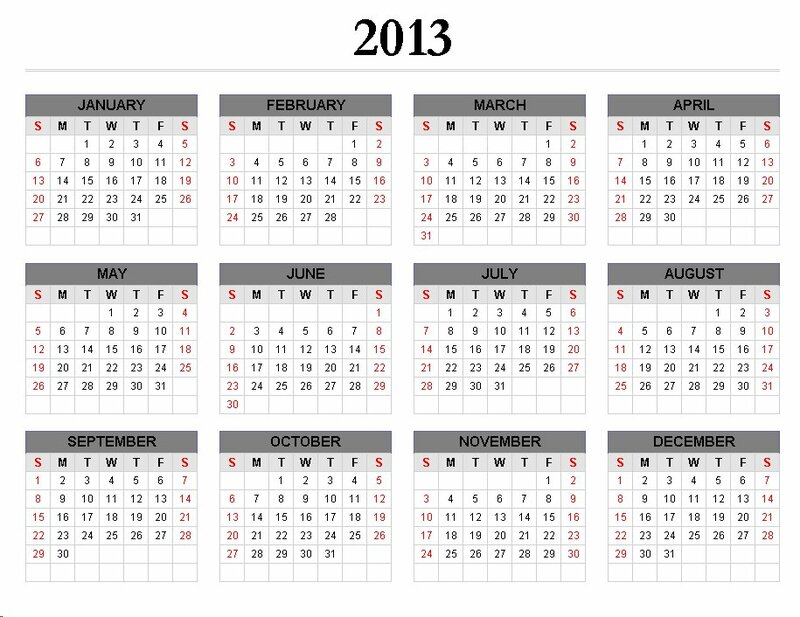 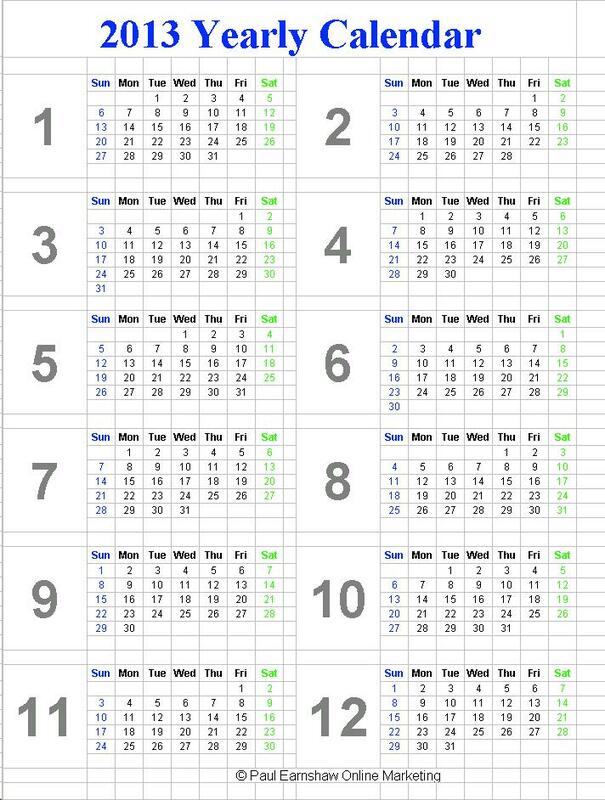 Below is a 2012 Calendar which is probably the earliest possible calendar date. 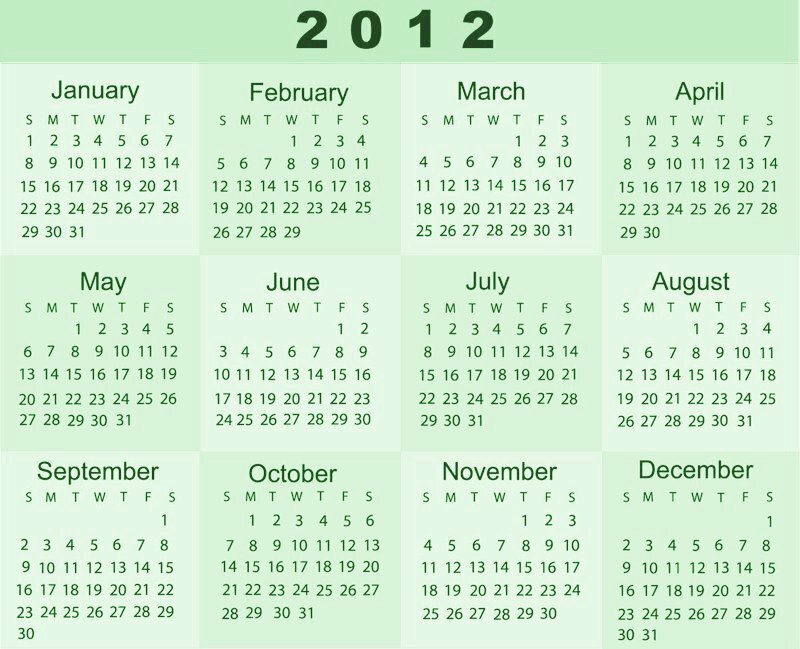 So will 2012 be the historic year of a referendum for Scottish Independence?